“Responded immediately to my inquiry. Was flexible in arranging a time to meet. Was able to immediately locate the issue (which I hadn’t been able to do in several months of observation) and fix it within an hour…at a very reasonable price. Would absolutely use this company again and recommend them.
" ***Matt did the quote and he also did the work. For us that meant no surprises! 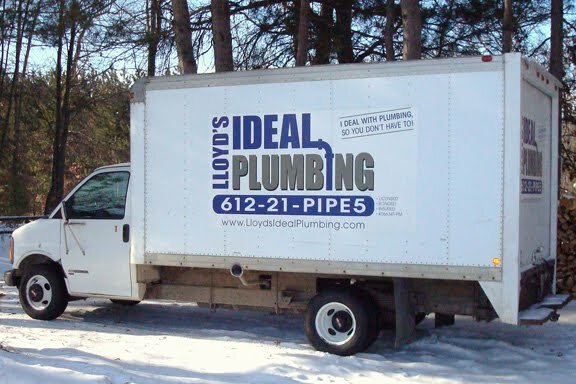 *** He impressed my husband and I immediately with his knowledge about our kitchen plumbing & vent issues. He provided a "worst case" scenario quote (which was much less than the other bids we received). Upon commencing work, he did discover an unforeseen issue (after going into the plumbing hidden behind walls in our very old house) and contacted us right away to explain the situation. And he STILL came in under his original bid. Post completion of the job, he promptly received inspector approval and did this all within our expedited timeframe. Great job!" "Matt did a fine job and at a fair price. He was able to answer all my questions. He did not try to up sell his service, and that I appreciate." "Prompt, friendly, great service, excellent value"
"Outstanding - Arrived for a bid at the scheduled time and did the job the following day for the bid amount. Cleaned up at the completion of the job. Friendly, professional and knowledgeable." "Overall very satisfied with the service performed. It was at a reasonable price and quality work was done. Matt arrived at the time he promised and both Julia and Matt kept us informed of the planned activities. They did a nice job of coordinating with the City department for the inspection. I would recommend them without hesitation." "Gave a very thorough written estimate. I appreciated the transparency. Great job! " "Very professional, conscientious person. He did an excellent job on all three areas we needed plumbing help and cleaned up after himself! I would gladly recommend him."